I think I just had a mini boot attack… shut the front door! Wow. These super smashing Jeffrey Campbell Gene boots are now on top of my list of boots-to-get. And they are actually affordable at $199.95. 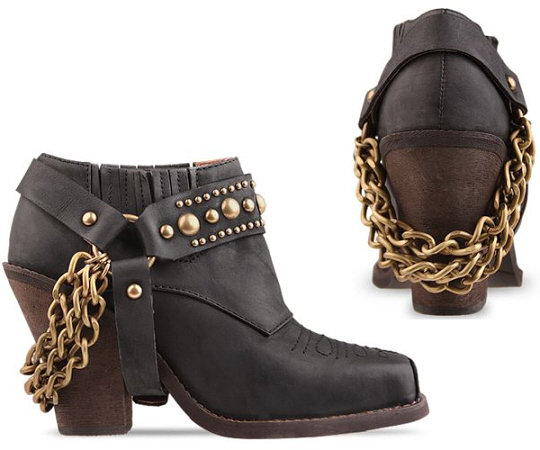 Never say no to rock-chic boots such as these. I prefer the black pair over brown. Another winner from JC shoes!